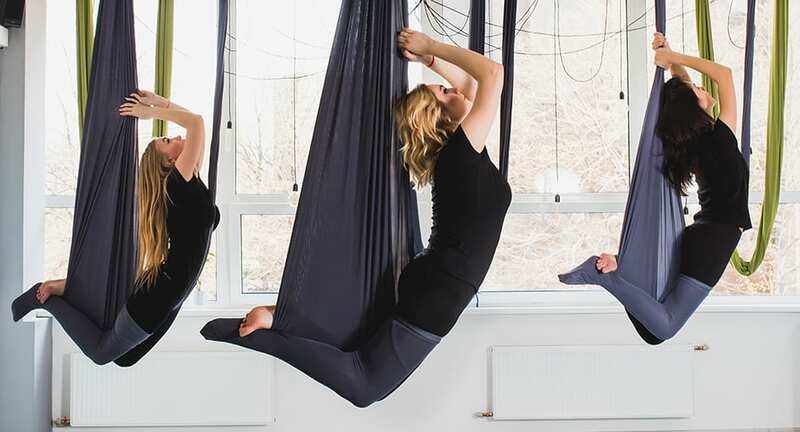 Yoga Fly is an exciting and rewarding exercise performed with a Fly Hammock serving as support for trickier traditional yoga poses. Reach new levels by utilising gravity, core balance and body weight training. Book two nights or more in a Deluxe Room or Deluxe River Room via anantara.com between now and 30 June 2019 and receive one time 45 minute Thai massage for two people plus THB 1,000 resort credit per room per stay to spend on food and beverages across the resort during your stay. Choose a Kasara Suite or Kasara River View Suite and your credit will be increased to THB 1,500 resort credit per stay. Through concentration and coordination, the well-supported manoeuvres are therapeutic for relieving compressed joints, correcting muscle imbalance, increasing mobility, traction of the spine and improving circulation. Our professional instructor will guide you through fundamentals and progressively build your skills safely. Typical yoga poses are performed with more ease and comfort while suspending in a swing. For more information and reservations, please call +66 (0) 53 253 333 Ext. 3363, or email fitness.chiangmai@anantara.com.